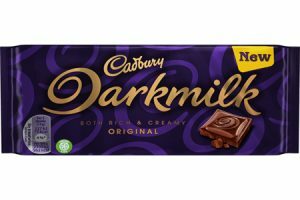 These are all the posts that have been tagged with expanding. 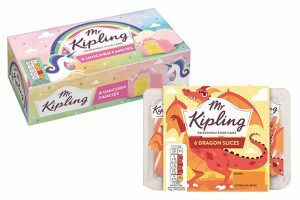 Premier Foods is expanding its Mr Kipling range with the launch of limited-edition Dragon Slices and Unicorn Fancies. 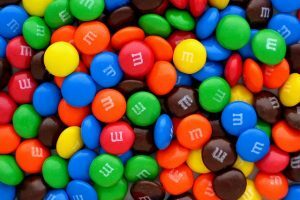 M&M’s has revealed a new addition to its line-up of colourful candies: White Chocolate Peanut. 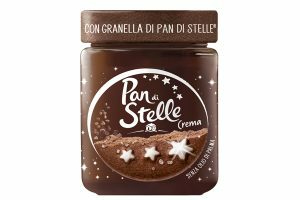 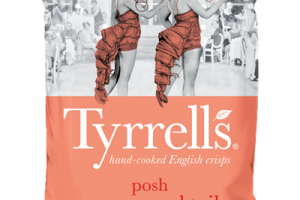 British hand-cooked crisp brand Tyrrells is expanding its range with the introduction of Posh Prawn Cocktail. 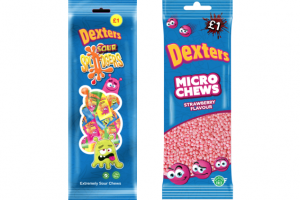 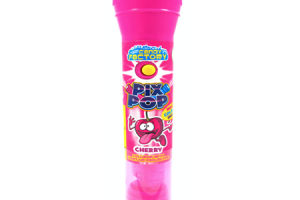 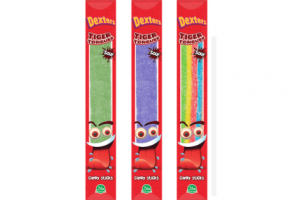 Confectionery wholesaler Hancocks has announced a new addition to its expanding confectionery range, Pix Pop –a lollipop with a light projector. 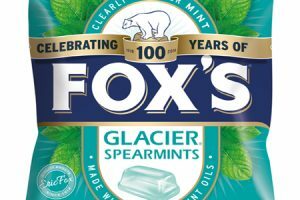 Following the announcement of Fox’s Glacier’s 100th anniversary this year, the brand has also revealed that it will be expanding its range with two new products this Spring. 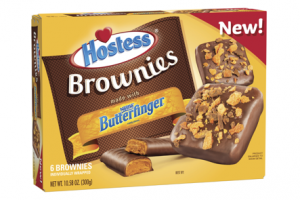 In response to growing demand for brownies, Hostess Brands and Nestlé USA have joined forces to introduce Hostess Brownies made with Nestlé Butterfinger pieces. 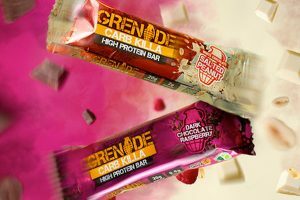 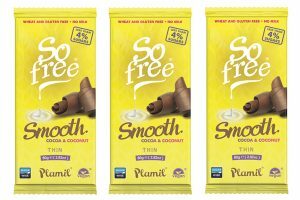 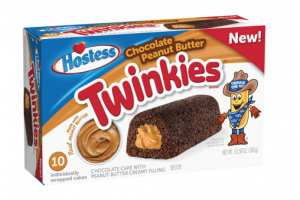 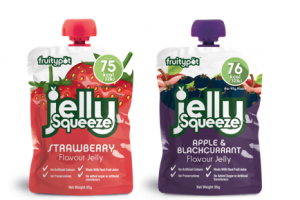 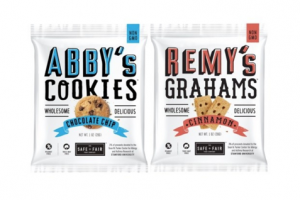 UK sweets supplier and manufacturer Innovative Bites is expanding its snack and confectionery range with Chocolate Peanut Butter flavoured Twinkies. 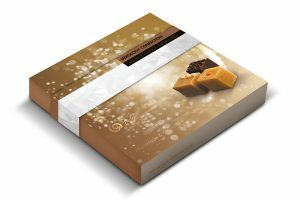 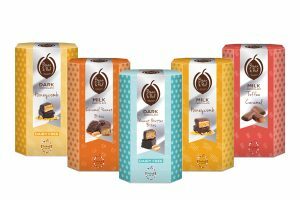 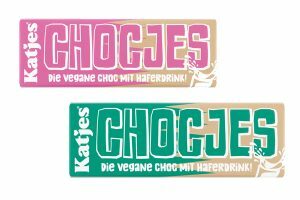 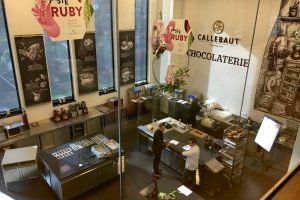 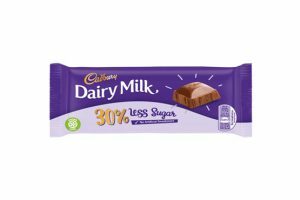 British confectioner Fudge Kitchen is expanding its export business after securing a listing with Russia-based with Globus Gourmet.